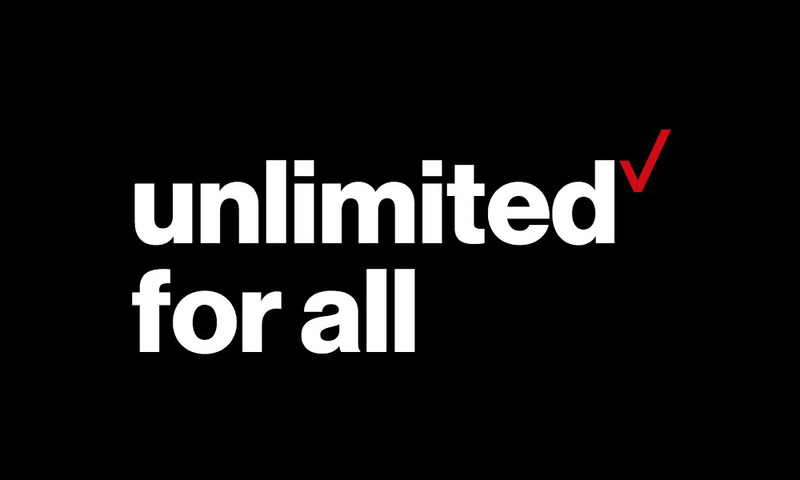 As Verizon introduced their new Go and Beyond Unlimited data plans in August to replace the unlimited offering they had just introduced in February, we joked about how that initial offering may have impacted their network negatively, hence the quick move away from it. Verizon was so adamant (before editing the section out) that this move to two separate plans, both of which include a hell of a lot of throttling of video, had nothing to do with network performance, that it almost came off as them fully admitting that that’s exactly why Go and Beyond were here. Fast forward to today, where Verizon CFO Matt Ellis sat down for a talk at the UBS Global Media and Communications Conference, and Verizon seems to have realized that this move likely eased some strain on their network in an unexpected way. Ellis was in the middle of talking about their move to two plans and that they created these for customer choice. He mentioned the plan for non-video consumers (Go Unlimited) and the other for those who like gobbling up all the streams their mind can handle (Beyond Unlimited), before admitting that unlimited has ushered in a new era of usage patterns on their network. Of course, Ellis wouldn’t want to say anything else other than “fantastic” when talking about his company’s network, especially after the constant barrage of attacks from T-Mobile executives that Verizon can’t avoid. But you get the sense from his interview that this change in usage was a bit of an added bonus discovery. What do you think, Verizon customers? How has the network been since unlimited launched earlier in the year?